With the winter season just around the corner we’re already preparing for 2011’s Pilot Training Schedule and we thought the following information is relevant to anyone looking at learning how to fly a hot air balloon. 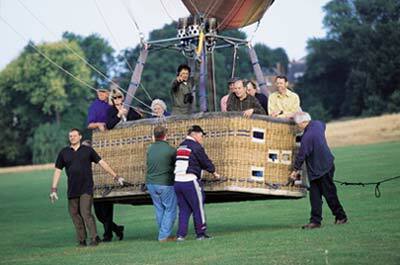 At the start of 2011 (usually in February or March) there will be a ground school run by the Western Region Balloon Club. To find out more information please either contact Charlie Street at Aerosaurus (charlie@ballooning.co.uk) or alternatively speak to Phil (phil@philmccheynephoto.fsnet.co.uk).